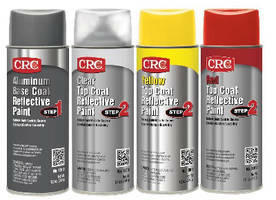 When added to fuel, CRCÂ® MOTOR TREATMENT cleans fuel injectors, carburetor jets, intake valves, and pistons. It also lubricates upper cylinders, cures hesitation and pings, and restores power and pick-up. 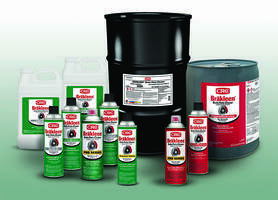 When added to oil, multitasking additive liquefies built-up gum and varnish and releases carbon deposits. It cleans sticky valve lifters, piston rings, and PCV systems slowly, during vehicle operation, to prevent chunks of sludge from clogging oil flow.